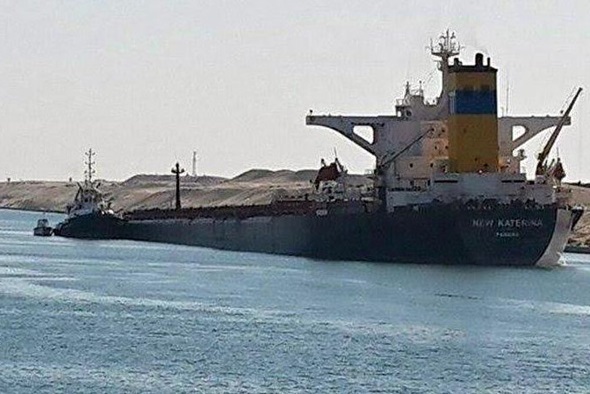 The 289 meter long, 170,082 dwt bulk carrier New Katerina ran aground in the Suez Canal, Egypt. 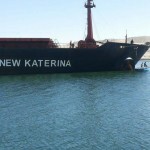 The New Katerina was proceeding to Qingdao, China from Ukraine with a cargo of iron ore when it struck a canal embankment. 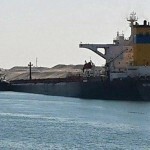 The bulk carrier suffered hull damage with a 12 meter long breach in the bow. 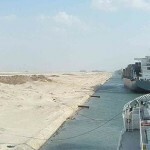 The vessel suffered uncontrolled water ingress in the fore compartments causing the vessel to settle by the bow. No reports of injuries, but some oil pollution was released. Authorities placed a boom around the New Katerina to contain any further pollution released. 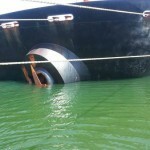 Reports state the repairs were underway and some lightering may be required before the New Katerina can be refloated.